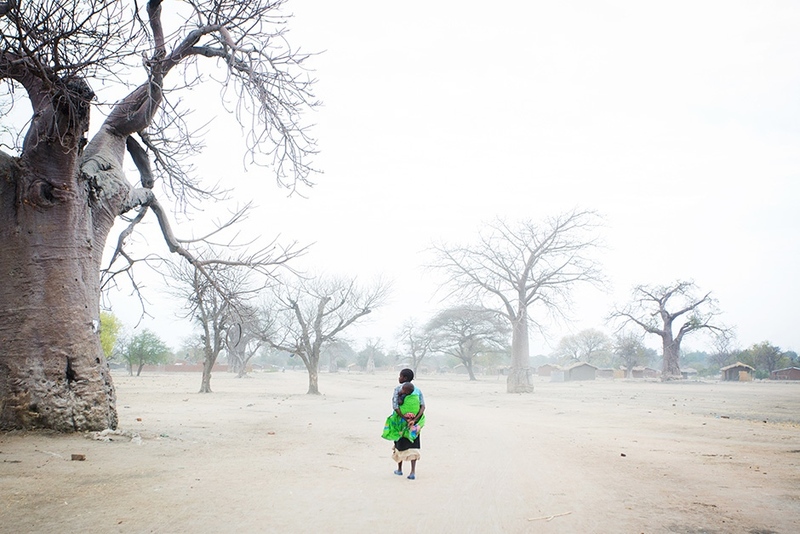 Huge congrats to Linda Tutmann for winning the ‘Ulrich Wickert Preis für Kinderrechte’ awarded by @planinternationaldeutschland for our reportage “Töchter gehören in die Schule” about child marriages in Malawi which was published in Chrismon Magazin Germany (September 2016). Looking forward to many more stories and travels together. Our trip to Malawi was an amazing experience and so it was to meet Theresa Kachindamoto, the chief who breaks child marriages. Big thanks to Chrismon for believing in the idea!